OMG that is soooo gross and wrong did i mention gross? I loved it! 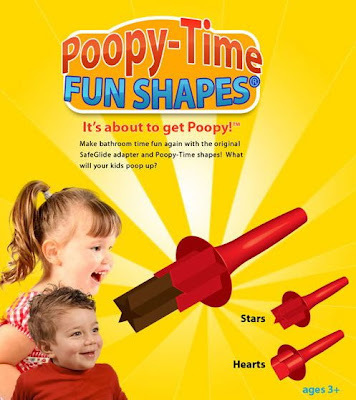 Dizz: poop on a stick!